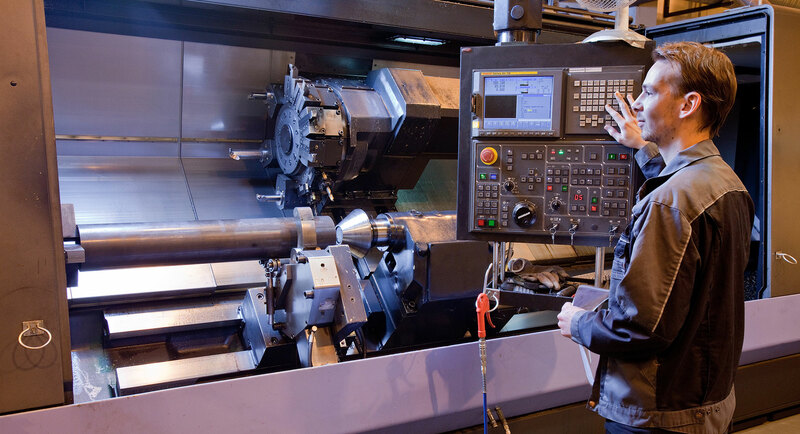 Our production capacity is approximately 150,000 hydraulic cylinders per year. Norrhydro cylinders are used in all applications. 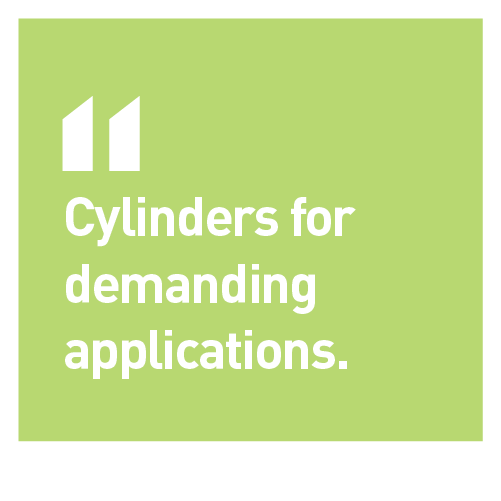 We produce cylinders that are up to 500 mm in diameter and 10 000 mm in length. 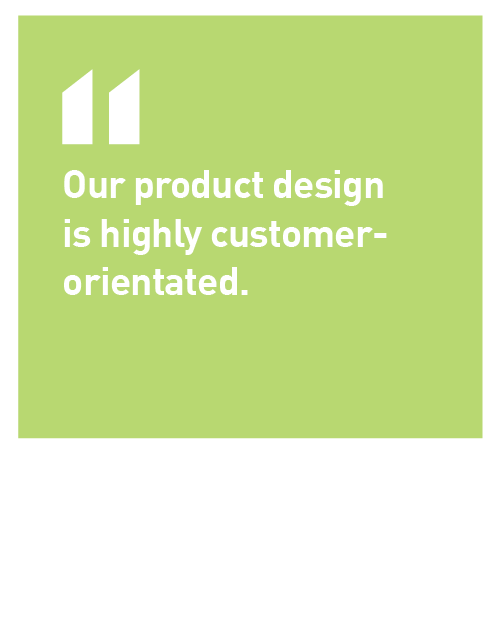 Our product design is highly customer-orientated. The product model is determined by function, structure, pressure, corrosion and several other factors. Long-term co-operation with our clients benefits both parties, helps us reduce costs and improve original plans. 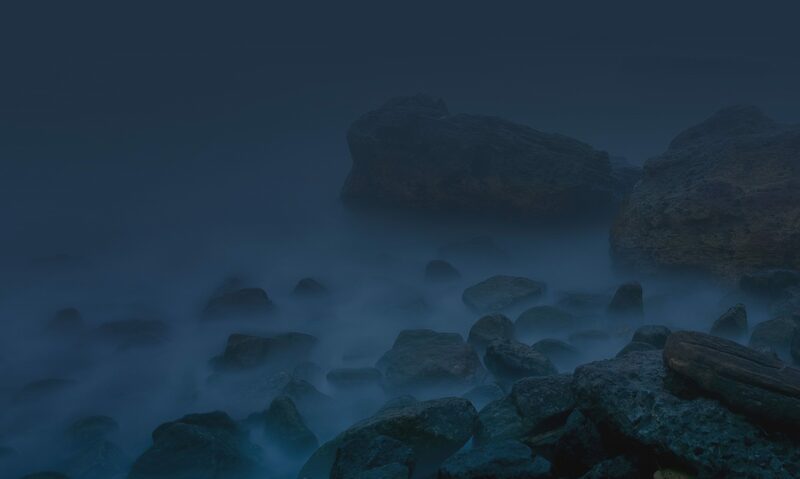 We are strongly focused on tailor-made solutions. Our products are engineered and manufactured according to customer requirements.